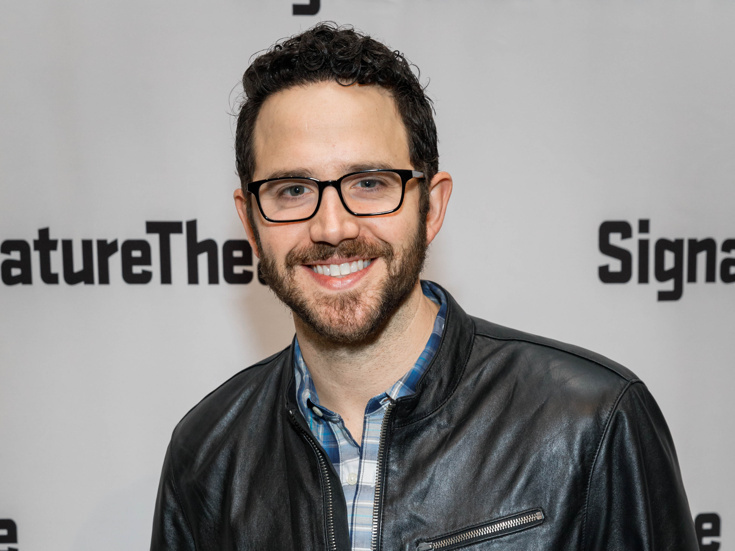 Tony nominee and upcoming Tootsie star Santino Fontana is donning drag in the iconic Patrick Swayze role of Vida in a workshop of the previously announced new musical adaptation of the 1995 film To Wong Foo, Thanks for Everything! Julie Newmar, reports The New York Post. The stage show features a book by screenwriter and Tony nominee Douglas Carter Beane (who collaborated with Fontana on Broadway's Cinderella) and a score by Lewis Flinn. Beane is directing the workshop. To Wong Foo follows three drag queens whose car breaks down when traveling cross-country, leaving them abandoned in a small town. In addition to Swayze, the film boasted a cast featuring Wesley Snipes, John Leguizamo, Stockard Channing and Blythe Danner. Fontana is joined in the To Wong Foo musical workshop by Tony winner Alice Ripley, Tony nominee and current Hamilton star Daniel Breaker, Screen Actors Guild Award winner Annie Golden and stage veteran Ann Harada. No word yet on dates or a venue for an initial production of To Wong Foo, but we have no doubts that this tuner is headed to Broadway.